Susan B. Anderson: Seattle Bound! 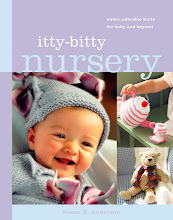 First, the winner of 50 Sunflowers to Knit, Crochet and Felt by Kristin Nicholas is.... soyknits (rav id) or Stephanie! Congratulations! 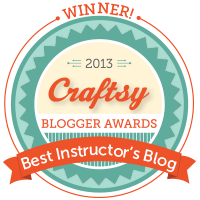 I've contacted Stephanie on Ravelry. Thank you to everyone for entering. I'll have another giveaway very soon. Today is a big day. 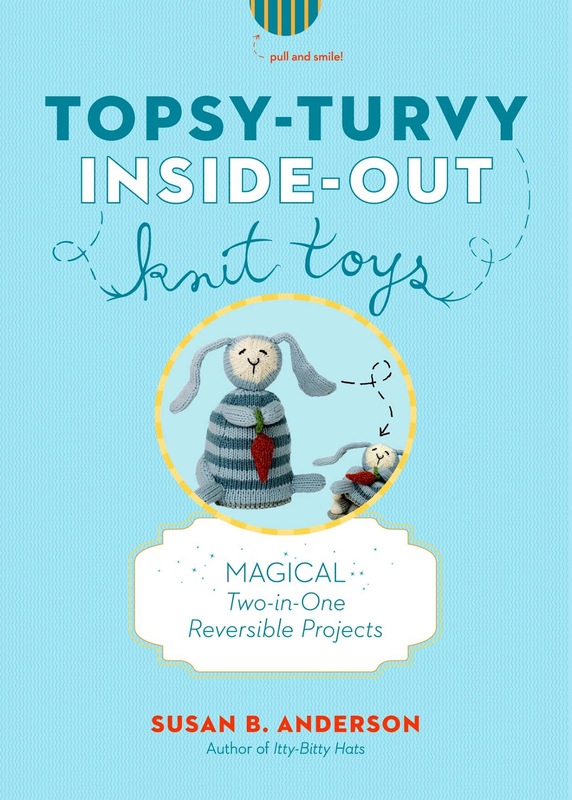 My new book, Topsy-Turvy Inside-Out Knit Toys, has changed over from pre-order to add to cart today on Amazon. And yes, there is a pull-tab on the front cover (it's really good!). 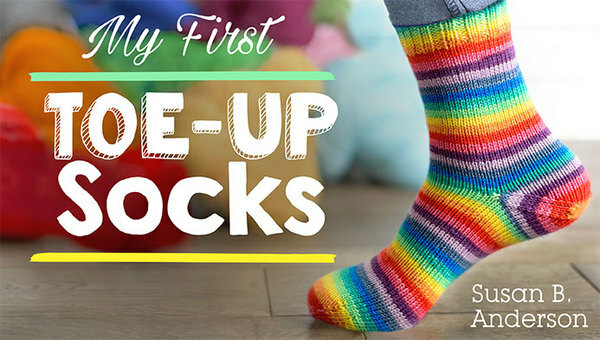 Click here to see Topsy-Turvy Inside-Out Knit Toys on Amazon! Click here to see the book trailer video for Topsy-Turvy Inside Out! It's an adorable video. 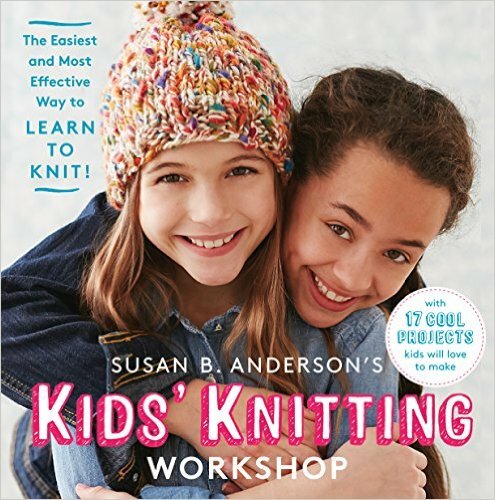 Next week after I return from Vogue Knitting Live in Seattle I'll do a blog post on the new book and get all of the projects up on Ravelry for you to check out. I'll keep you posted on that. You can see some of the projects in the video trailer linked above or on the Amazon book page. 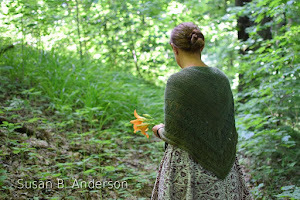 One more thing I haven't had a chance to blog about yet is that I have three designs in the Spring 2013 issue of Knit Simple Magazine. I have a bunny hat, a girl's top, and a pair of stripey legwarmers. I will post more about this next week, as well. I am excited for Seattle. The knitters out there have been very kind and welcoming. I have rides offered for everywhere I need to go, and a fun dinner planned with a bunch of Itty-Bitty Knitters at a fantastic local restaurant. I can't wait. 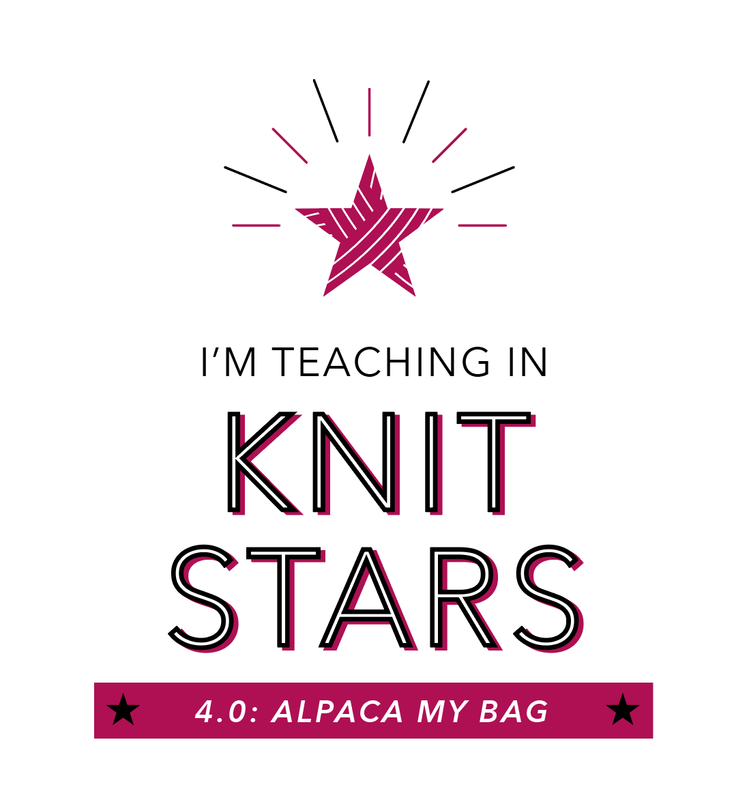 Plus, I am speaking at the Seattle Knitters Guild meeting on Wednesday, April 3rd. 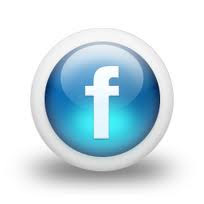 Click here for information on the meeting. I am speaking at 7pm. My new book will be available at the meeting and I am there to sign the new book and any of my old books if you'd like. I will have the Egg to Turtle bonus free pattern cards with me at the Guild meeting and also for my classes at VK Live! 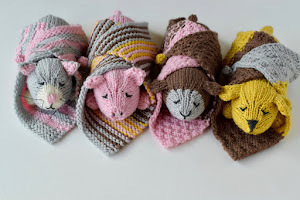 Unicorn Books (distributors of Opal Sock Yarn) has also sent some prizes for the Guild meeting attendees and also for my Opal Sock Yarn Bunny Class! 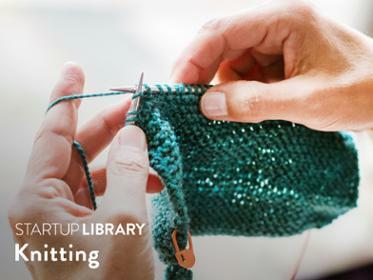 There is much fun and knitting in store. Take care and I'll see you all on the flip side and some of you in Seattle! p.s. That's my husband and me biking on the beach in Hilton Head last week. We had a wonderful vacation filled with family, outdoor life and good eating. No worries, I'm not biking to Seattle. Wish I could go to Seattle, but just got back to Portland after being gone a month, so won't work this time. Did preorder your book awhile back, so will be anxiously awaiting it's arrival. 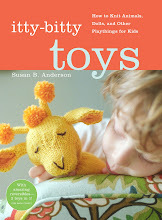 I have had so much fun knitting toys for all my grandchildren. Am working on the Spud and Chloe farm set now for my grandaughter's 1st birthday. Love the biking picture at Hilton Head. Brings back great memories of a past vacation. If you have never been to Kiawah Island, you should try it. 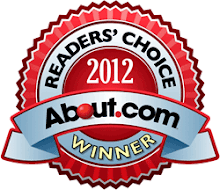 We liked it even better than Hilton Head, and love Charleston. Have fun in Seattle. 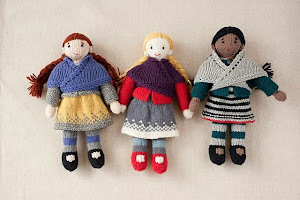 Unfortunately, don't think the weather will be the best, but perfect for knitting. SO EXCITED!!!!!! I just bought your new book. I can't wait for it to arrive. Have fun in Seattle. Can't wait to hear about Seattle- wish I could attend! Just bought your new book on Amazon- can't wait to receive it! Have a great time in Seattle & can't wait to hear all about it!! I'm so excited for you for your Seattle event. Have a blast and post lots of pics. That is such exciting news about your book!! I pre-ordered it up here in Canada when you first posted on your blog. WOOHOO! Wish I was at one of your courses to get the other patterns, maybe one day:) Enjoy Seattle! Have a great time in Seattle. Can't wait to get the new book. The video is so awesome - I just love to look at it. Every time I think, "how did they do that?!?!?" I sooooo want the Egg to Turtle, but won't be able to get to any of your events. But I ordered my book anyway, I'm dying for it to come. I own everyone one of your books! They are all perfect. 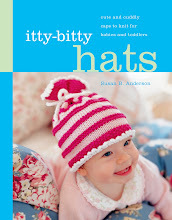 I have the Egg to Alligator and Egg to Penguin planned to knit right away for a friend's little girls. I hope you have a great trip. I pre-ordered your book a while back and I was very excited to get the email from Amazon today that it would be shipped soon. I just wanted to put it out there that your Southern fans would be over the moon if you could make it down here...maybe to Stitches South or a guild meeting. I hope you have a safe and fun trip. 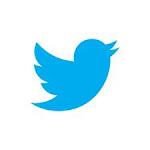 I'll be looking forward to your follow-up posts. I pre-ordered your book a while back and was very excited to get the Amazon notification that it would ship soon. I will be with you in spirit in Seattle and eagerly awaiting the arrival of my copy of Topsy-Turvy. I am so excited to know that it will soon "Ship" rather than continue as a "Pre-order". This will make great back-to-MN knitting. Have a great time in Seattle. 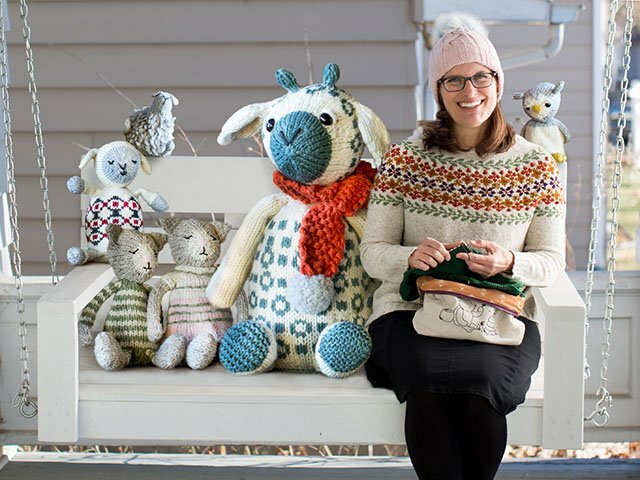 I was just able to sign up for your Fair Isle class at Loopy's Spring Fling -- just a couple weeks away! Suppose I should think about doing the homework now, shouldn't I? 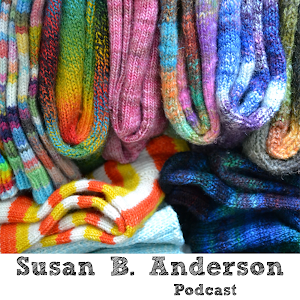 Hi Susan - so great to meet you today and start the sock yarn bunny. You asked me about my cardigan - it's Cassidy by Chicknits.